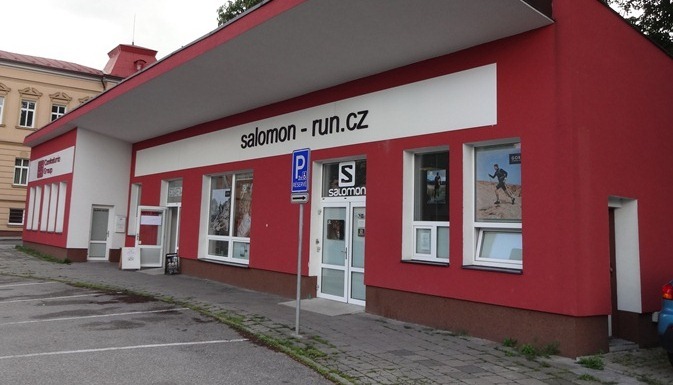 Kvalitní teplá péřová bunda Salomon. Péřovka na hory. Designed for high activity in the high mountains, X ALP DOWN HOODIE combines the unmatched warmth and loft of down with strategically placed PrimaLoft® in areas where moisture and sweat collect. So when you are working hard to make the summit, your jacket stays drier than traditional down, but warmer and lighter than pure synthetics. When constructing this jacket, we combined Down and PrimaLoft® to make sure the insulation with the right properties is in the right place, putting the PrimaLoft® in areas most exposed to moisture to help keep you warm even in wet conditions. MotionFit pattern construction naturally follows your body’s motions, creating greater freedom of movement. The loftiness of down and lightweight PrimaLoft® insulation give this jacket an all-around lighter feel.